There is a lot of research on high-quality preschool, but many policymakers still may want concrete advice on how to turn this research into real-life programs. 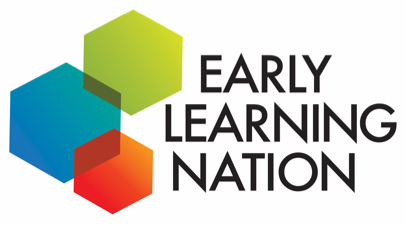 A report by the Learning Policy Institute, “The Road to High-Quality Early Learning: Lessons From the States,” offers case studies of four states—Michigan, West Virginia, Washington, and North Carolina—where educators have created effective early education programs. Prioritize quality measures and continuous improvement. Invest in teacher quality through coaching and training. Coordinate their pre-K programs with other early childhood and grade school programs to create a “seamless educational experience” for students. 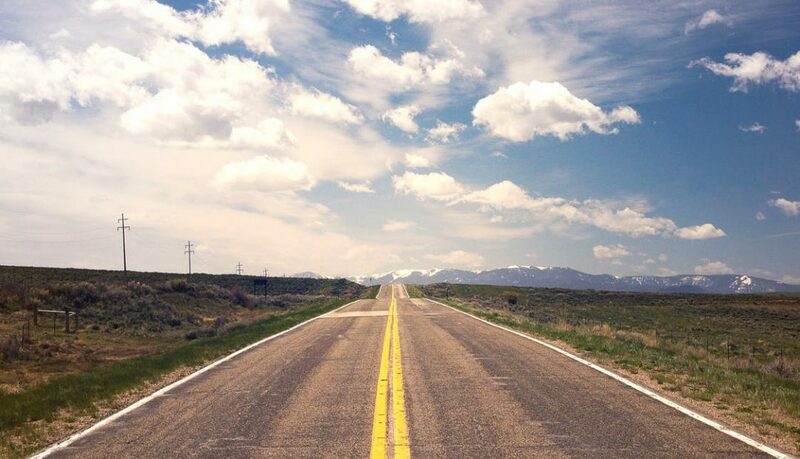 Combine multiple funding sources in innovative ways to expand access. Developed coalitions to ensure broad-based support. Michigan’s Great Start Readiness Program (GSRP), begun in 1985, prioritizes children from families with incomes up to 250% percent of the federal poverty level. A 2012 study showed that 57.3% of the students who had been enrolled in GSRP as preschoolers graduated on time, compared to 42.5% of students who had not. The West Virginia Pre-K (WV Pre-K) program is a universal program for 4-year-olds (and 3-year-olds with special needs). WV Pre-K is notable for its high degree of collaboration and quality improvement: the implementation team members have backgrounds in early learning, child care, special needs, and Head Start, and the state operates a data-driven continuous quality improvement program. The program’s funding is integrated into the state’s K-12 school funding formula. Washington State’s Early Childhood Education and Assistance Program (ECEAP) is highly targeted to families earning up to 110% of the federal poverty level. The program is relatively expensive, but it enjoys bipartisan support, and it has proved its effectiveness: a 2014 evaluation showed that, upon reaching 5th grade, students who participated in ECEAP had 7% higher reading scores and 6% higher math scores than students who did not participate.